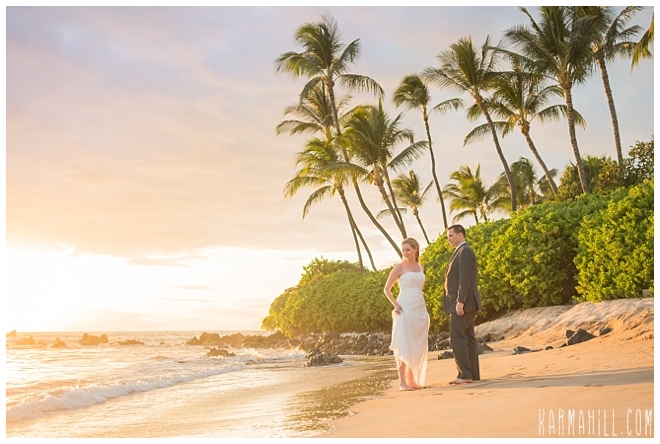 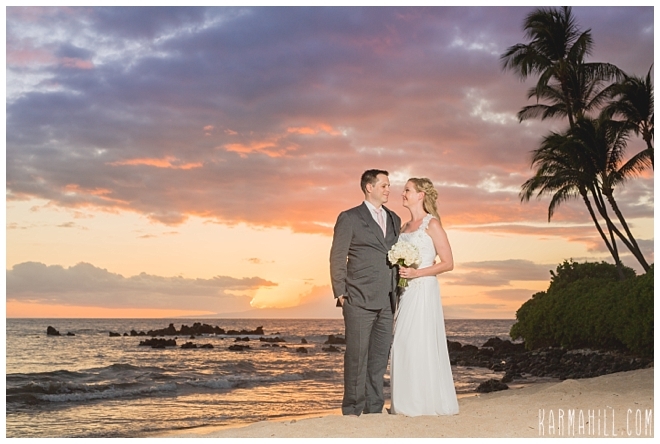 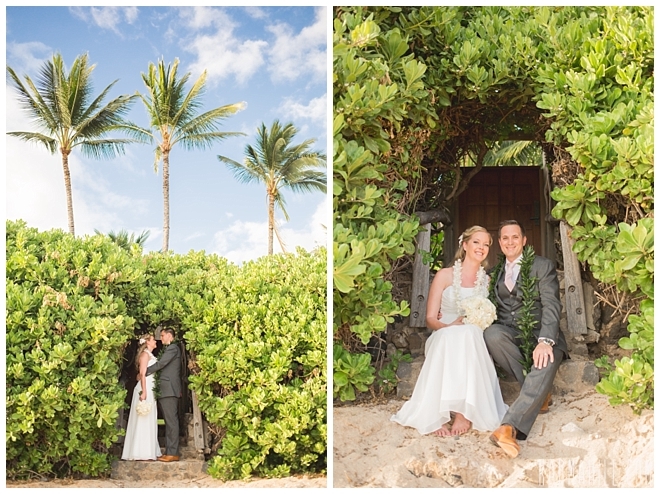 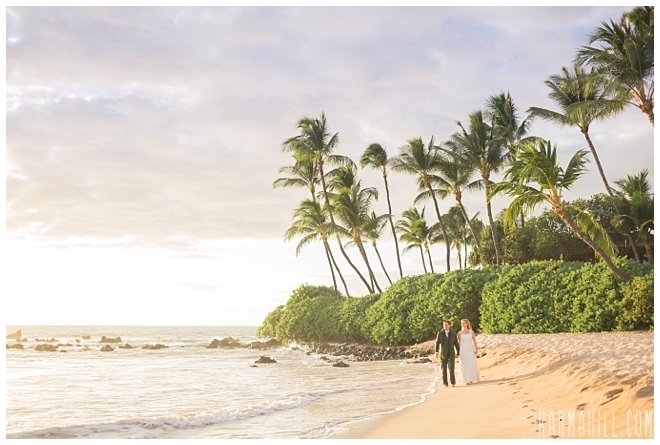 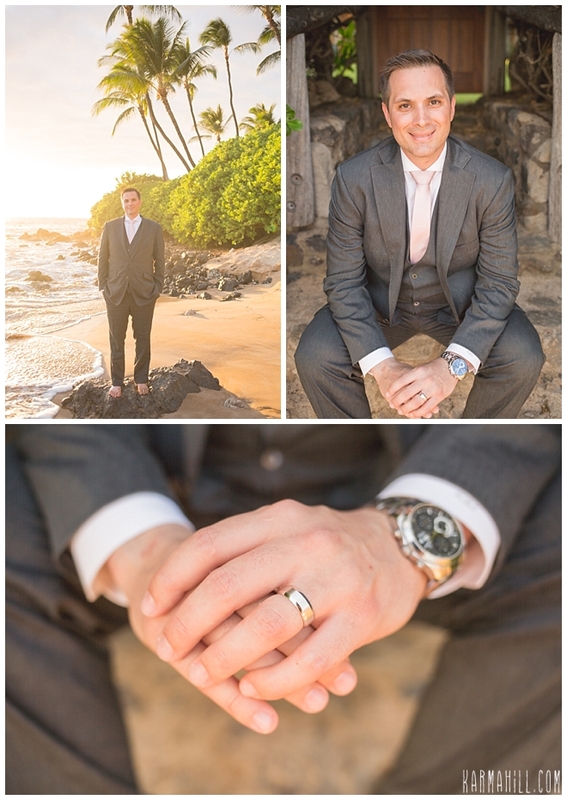 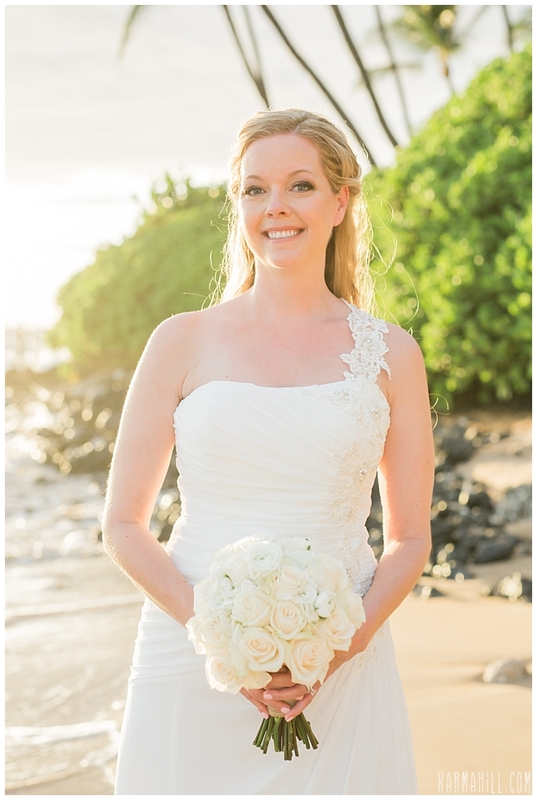 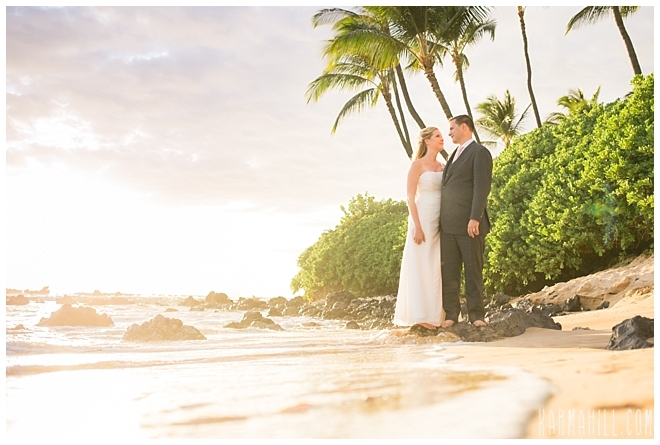 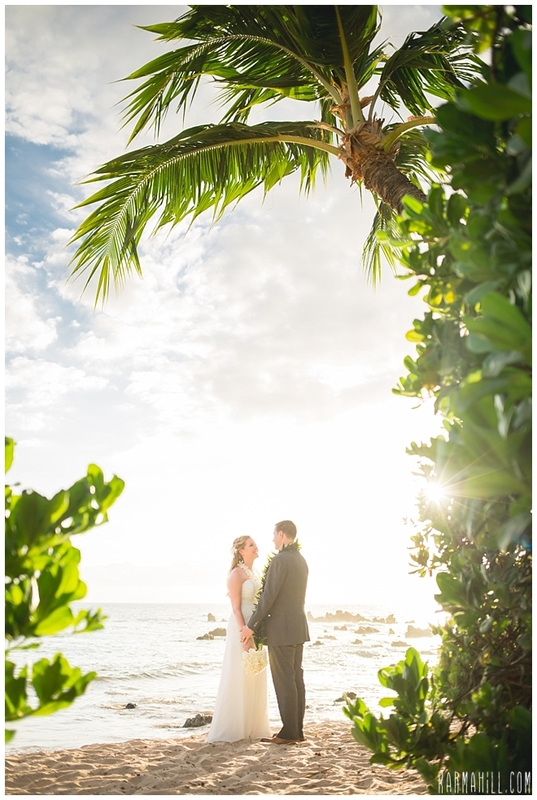 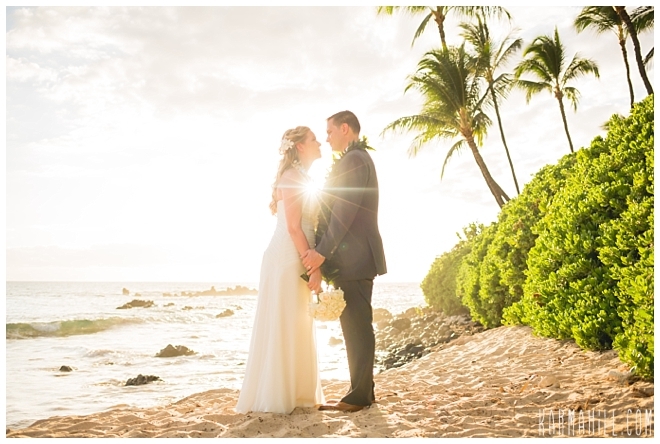 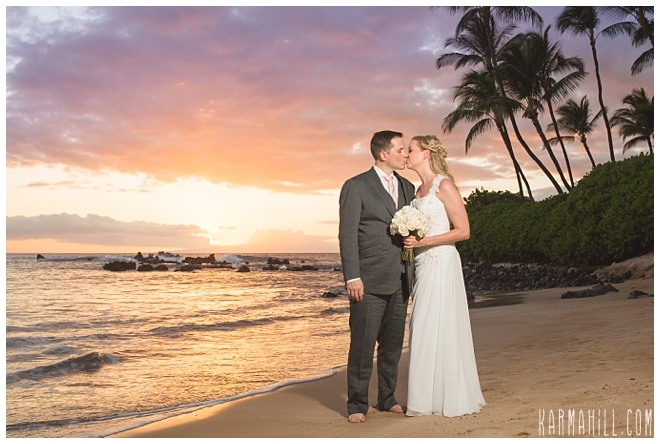 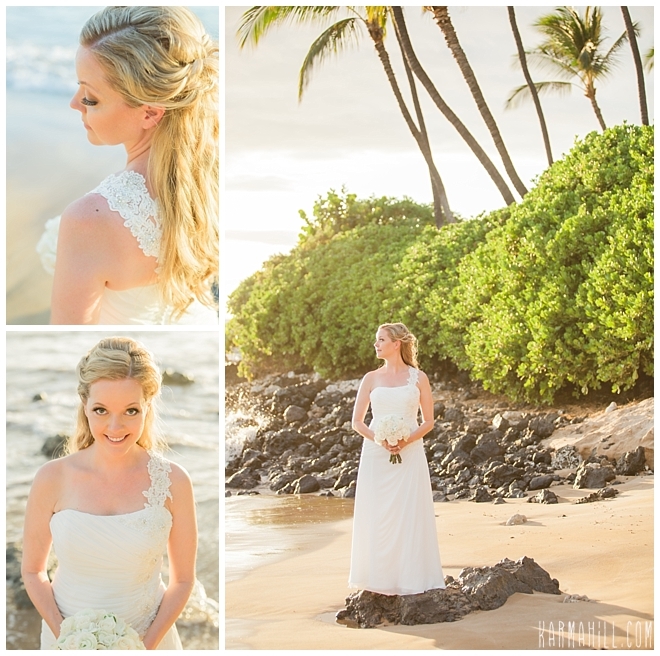 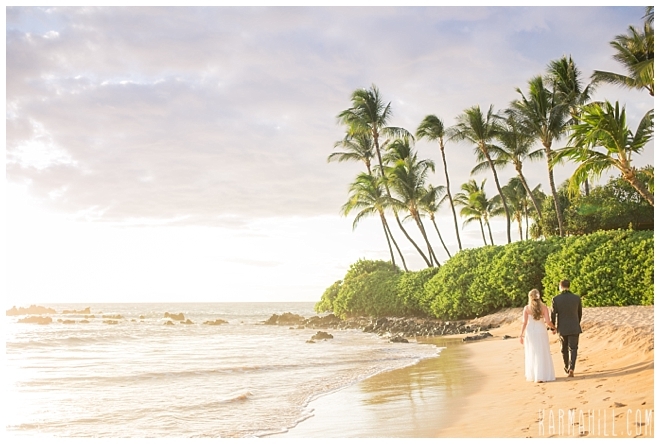 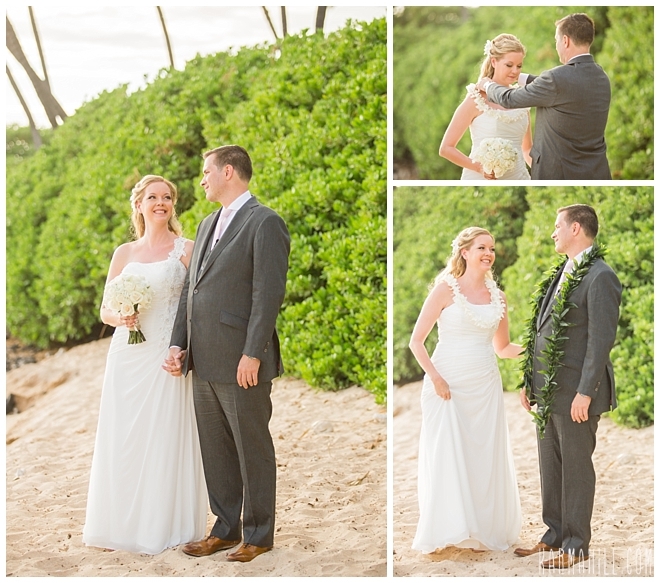 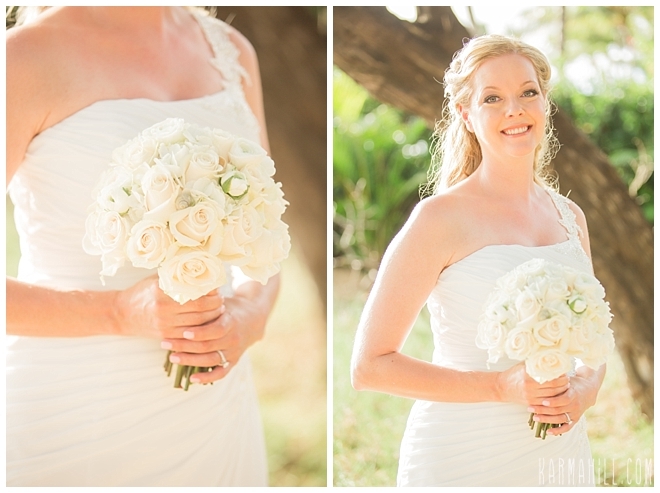 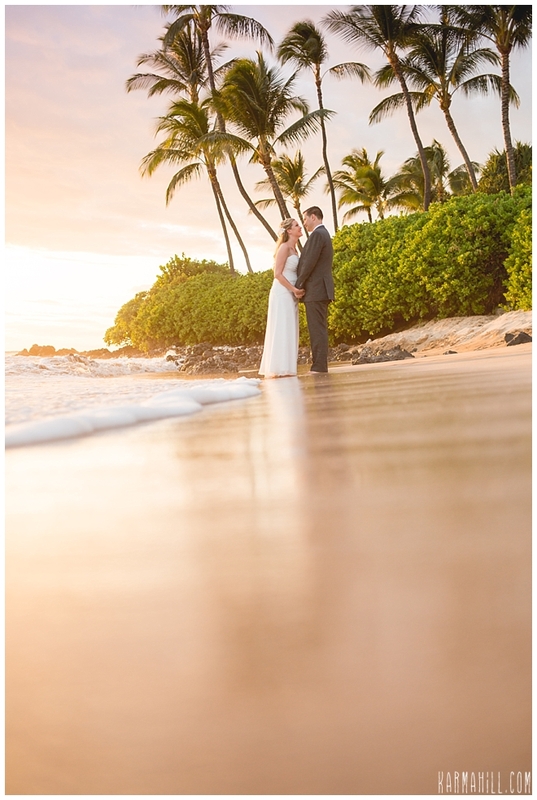 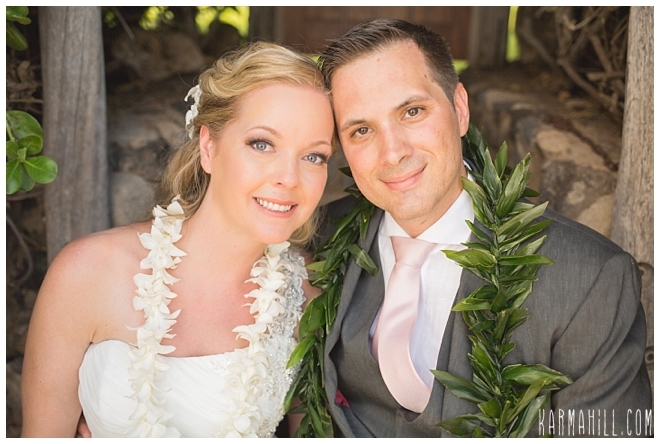 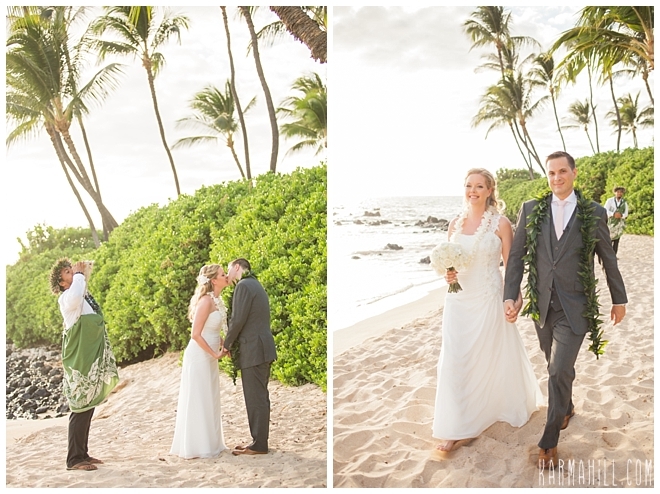 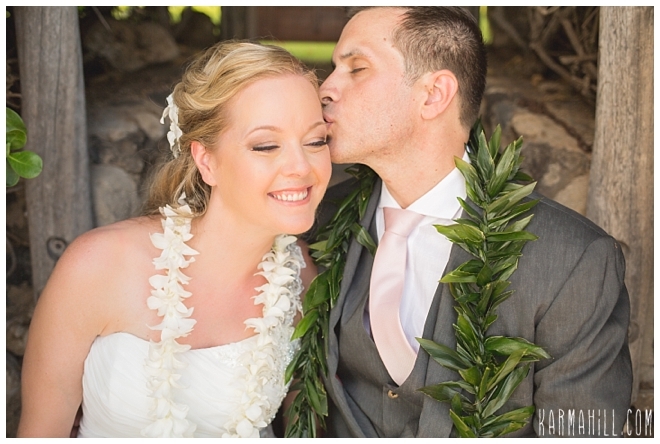 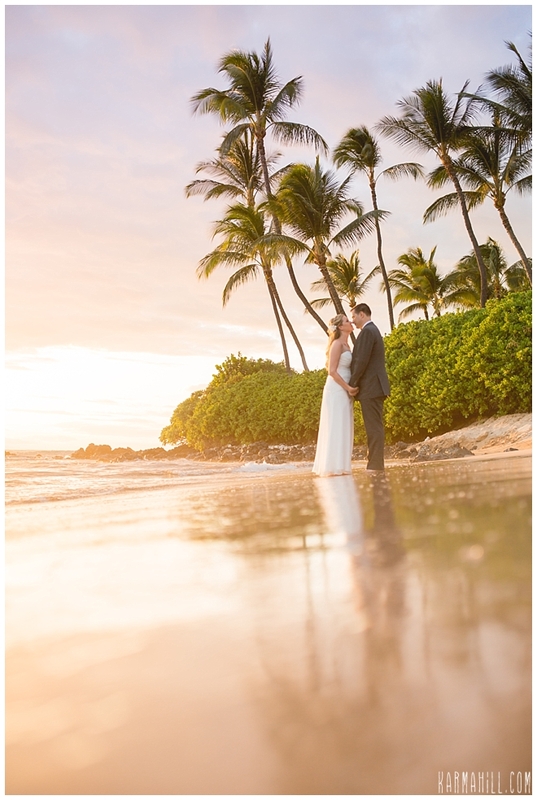 Rebecca and Kevin had a beautiful intimate wedding on a bright sunny day in Wailea. 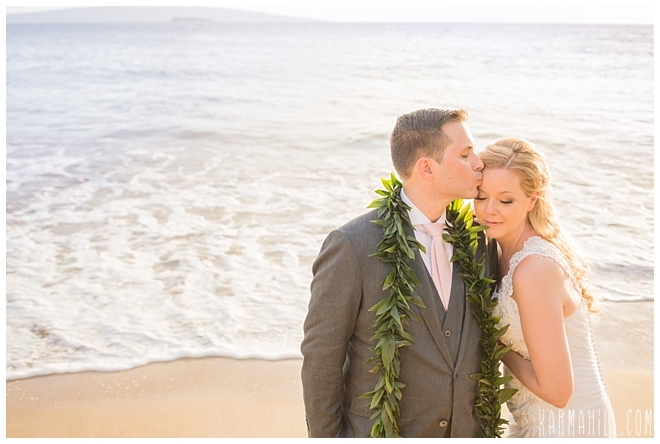 The Arizona couple traveled to Maui for the destination wedding of their dreams, a beautiful Maui Beach Wedding with the waves crashing nearby! 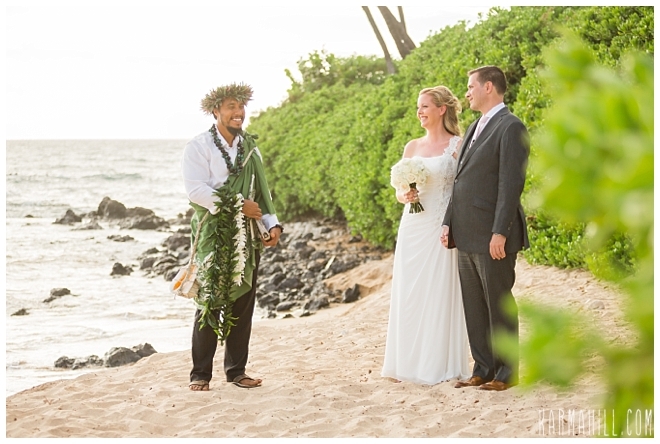 The pair was accompanied by two close friends and the touching ceremony was performed with such authenticity by Kahu Kale. 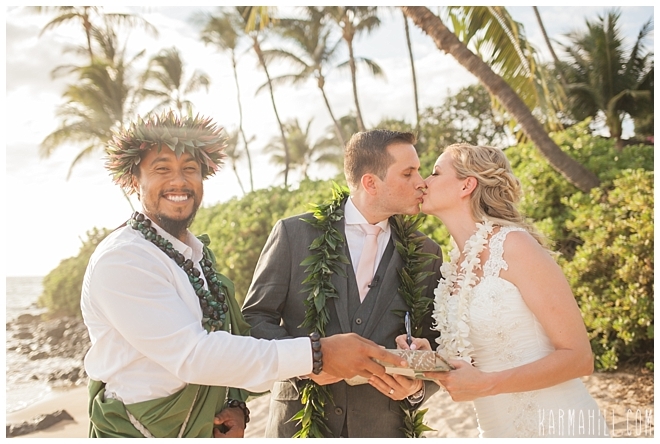 We loved getting to witness this sweet couple become man and wife! 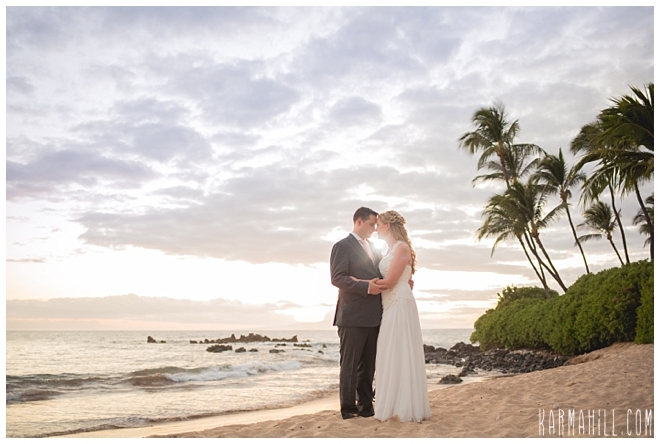 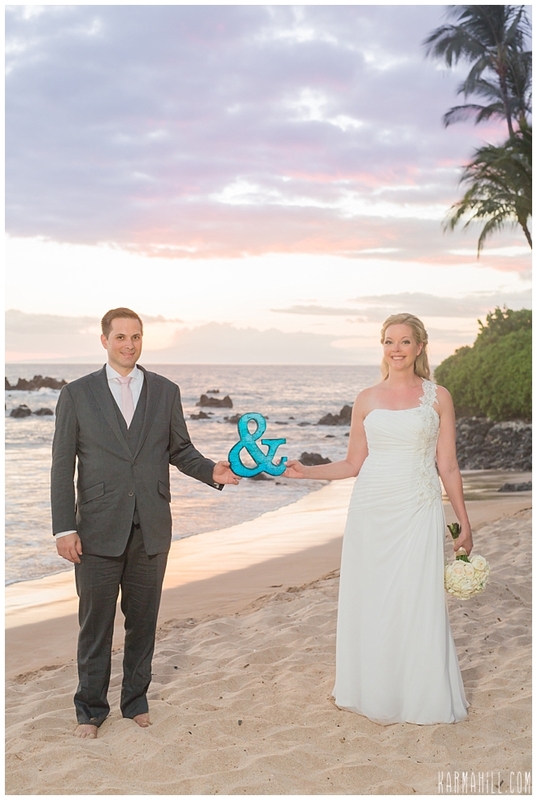 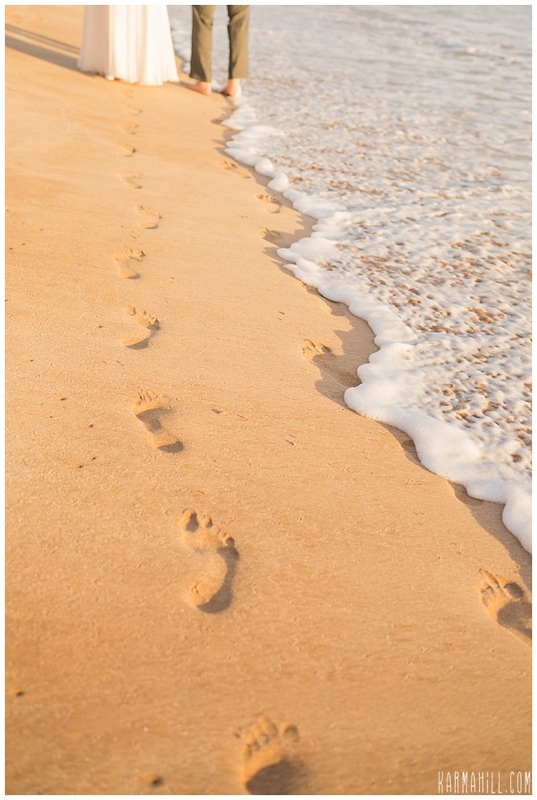 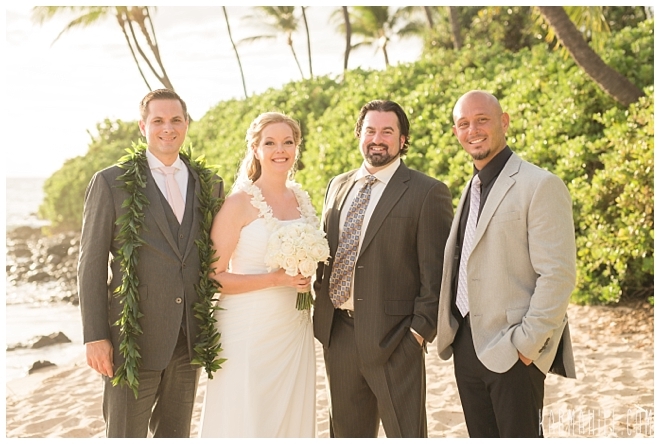 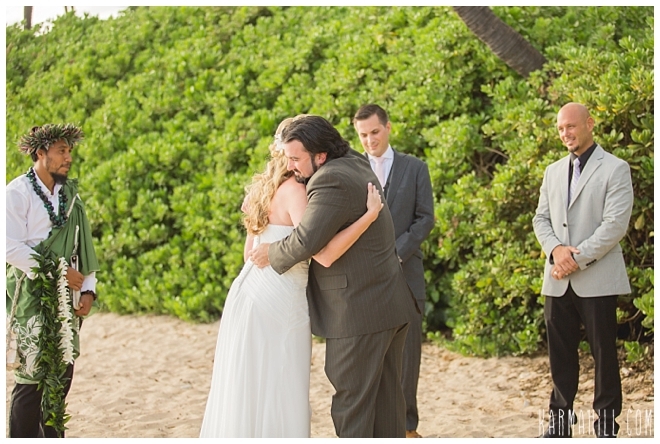 Mahalo Kevin and Rebecca for choosing Simple Maui Wedding! 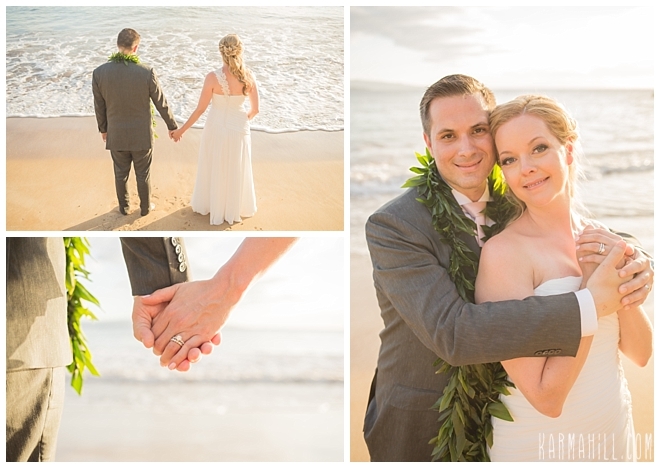 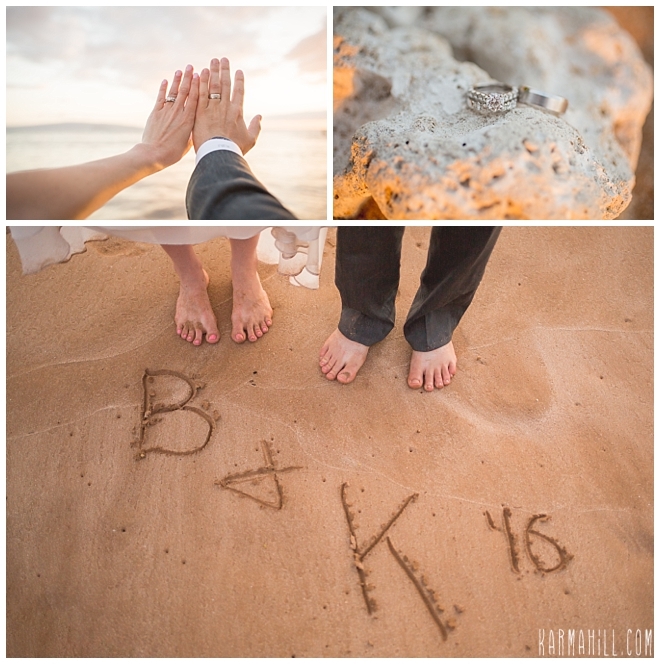 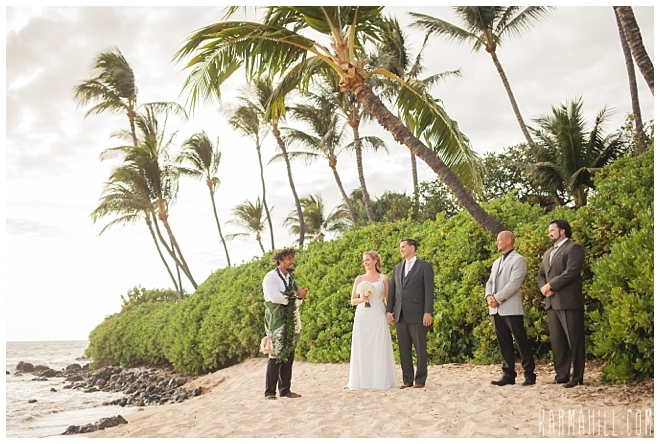 Check out our last Maui wedding with Keziah & Kevin!